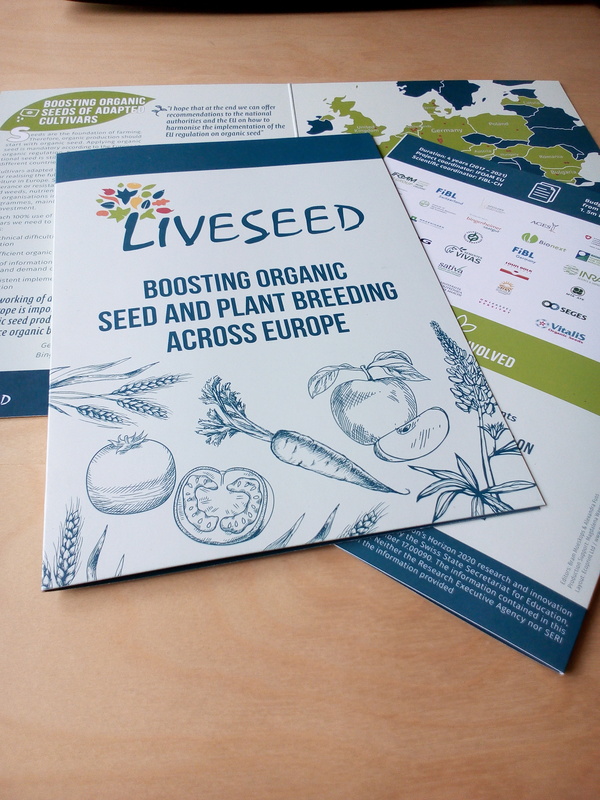 From 17 to 19 April 2018 the LIVESEED partners met in Valencia at the Polytechnic University of Valencia to discuss the project activities. 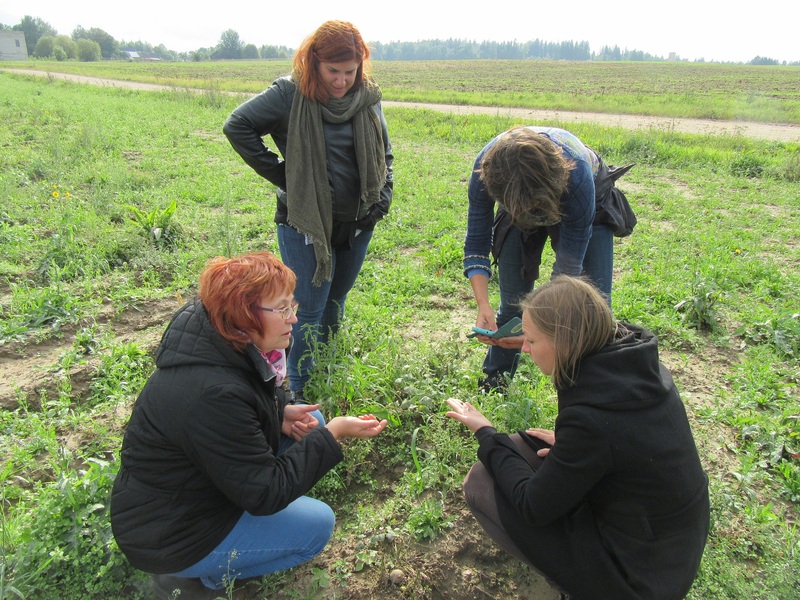 During the last months the project partners have visited Latvia, Estonia, Lithuania, Hungary, Greece, Bulgaria and Romania to understand, evaluate and analyse the current state of organic seed in the countries. 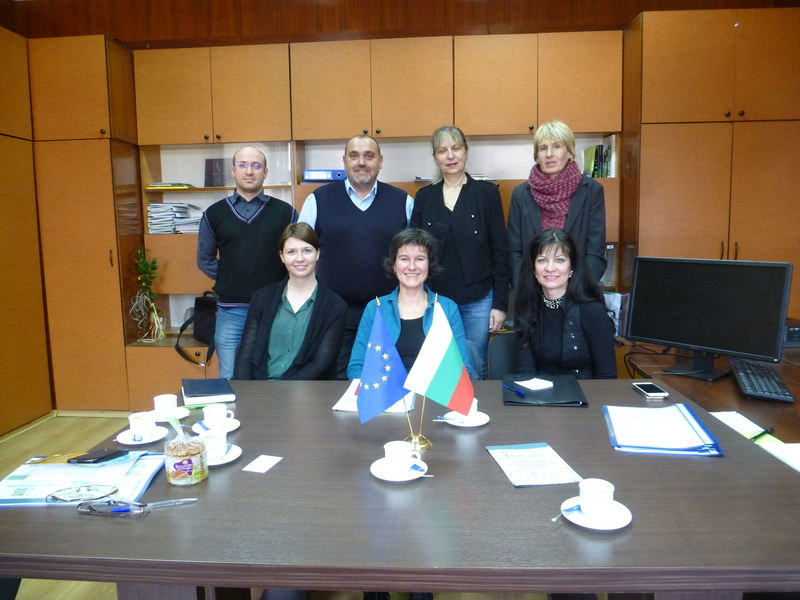 National project partners have organised meetings with the ministry, certifiers, seed producers and organic farmers. Information has been exchanged on the practices, problems and opportunities regarding organic seed. 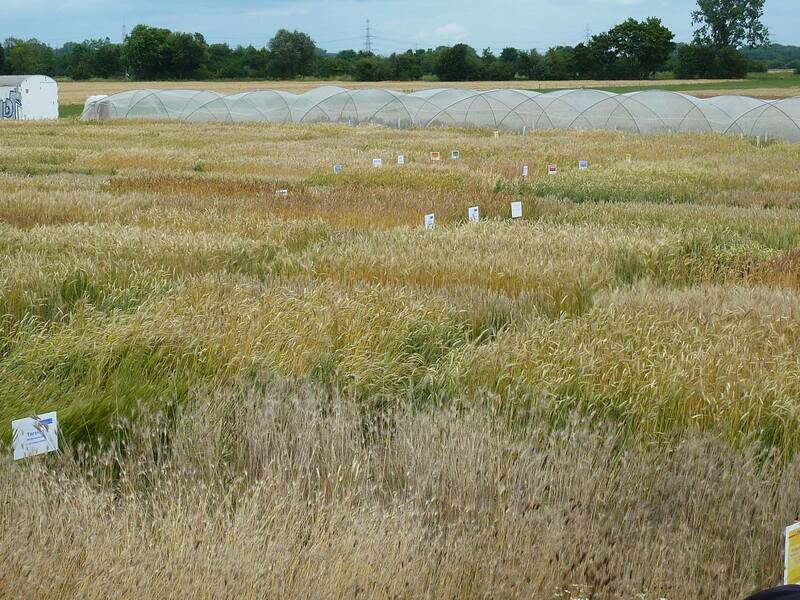 The abstract booklet of the joint meeting of the EUCARPIA Section, Organic and Low-Input Agriculture, ECO-PB, LIVESEED, INSUSFAR,DIVERSify, HealthyMinorCereals, ReMIX, and Wheatamix is published. 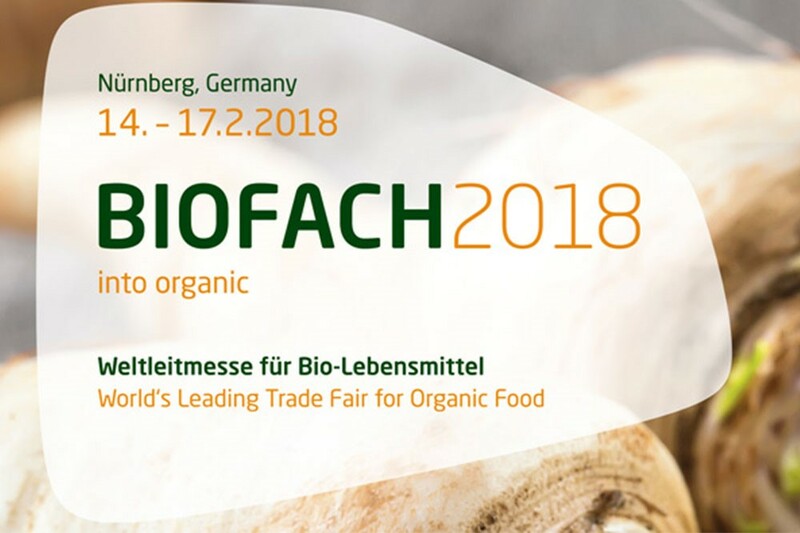 From 19 to 21 February 2018 about 100 researchers and breeders met at University of Kassel,Witzenhausen, Germany. 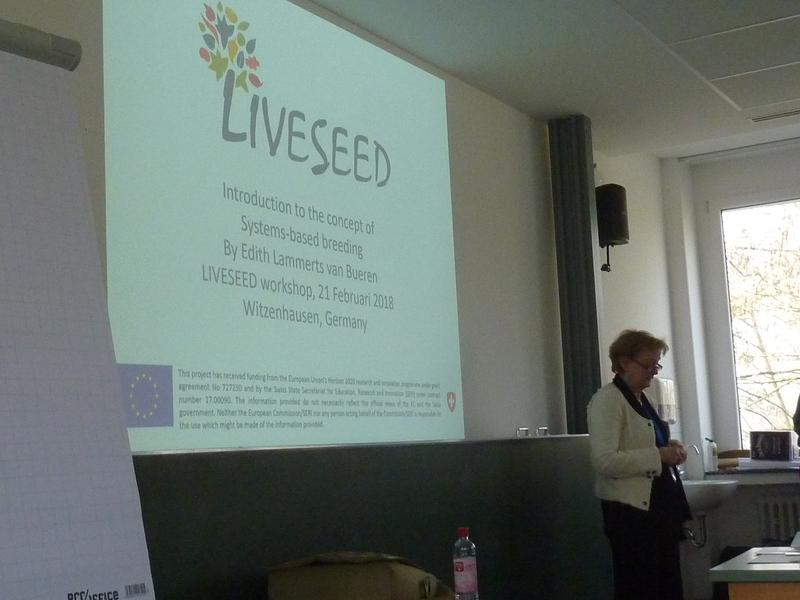 LIVESEED organised the breeders day with presentations of: Getreidezüchtungsforschung Darzau, Dottenfelderhof, Sativa, Bingenheimer Saatgut, Aegilops, Vitalis, Bejo. Find the abstract booklet in our list of publications. 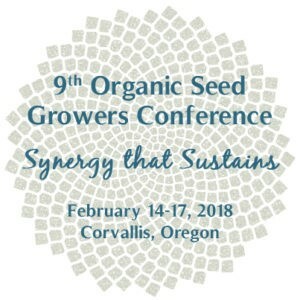 Port Townsend, WA – Organic Seed Alliance (OSA), along with co-hosts Washington State University, Oregon State University, and eOrganic, will hold the 9th Organic Seed Growers Conference in Corvallis, Oregon, from February 14-17, 2018. 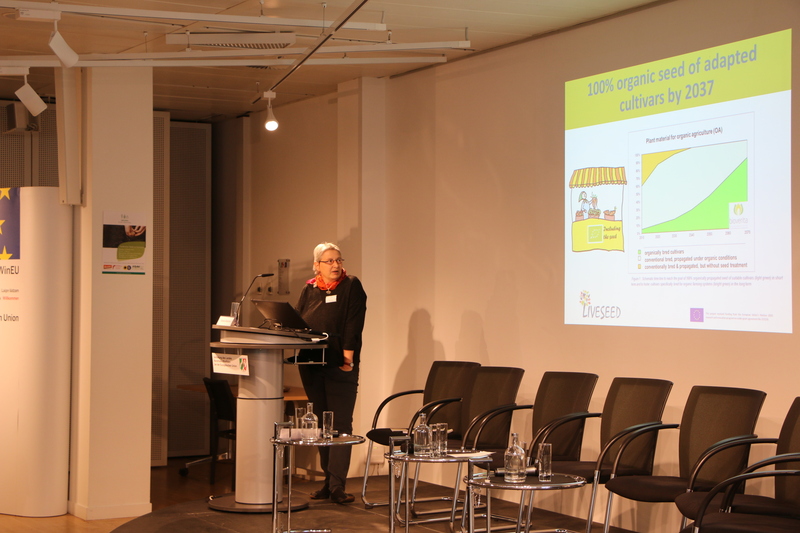 The conference features more than 60 experts in the fields of organic seed production, breeding, and policy. 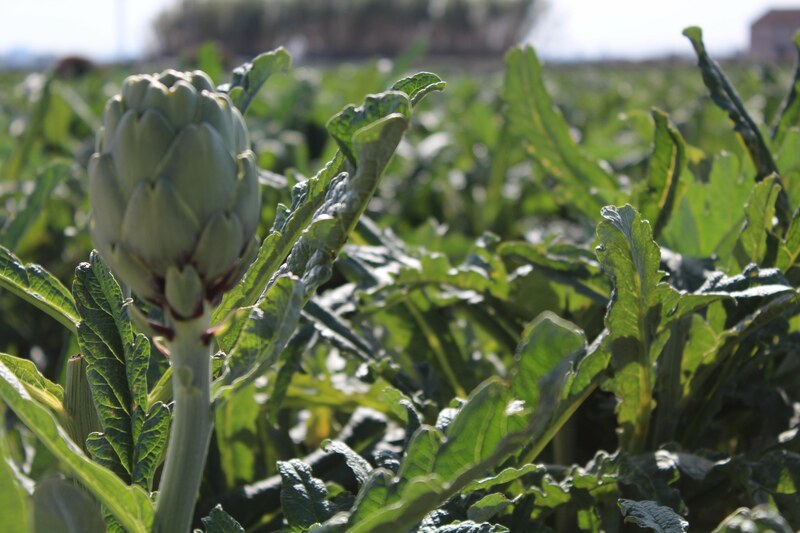 The gathering includes a full agenda of presentations, panel discussions, and networking events around the theme of Synergy that Sustains, emphasizing the important role that collaborative networks play in advancing organic seed. The event begins with two full days of pre-conference intensives and a tour of seed production in the Willamette Valley.